Pigskin picks liven up tailgating festivities. 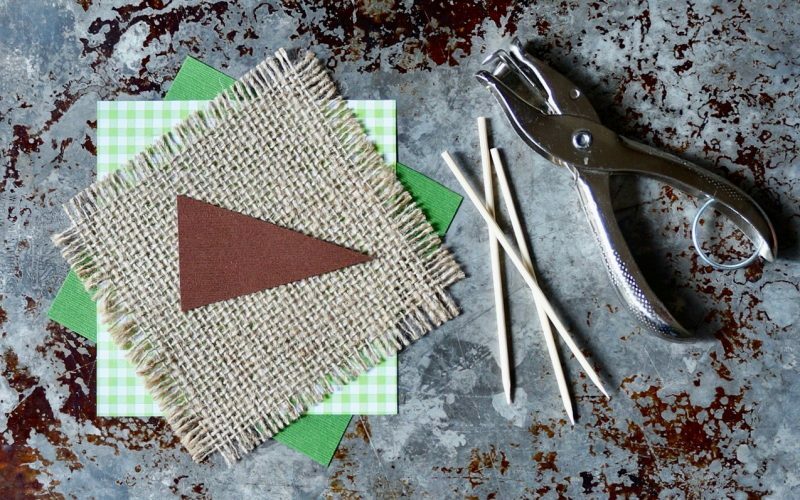 Paper & wooden skewers score easy style points in a snap. 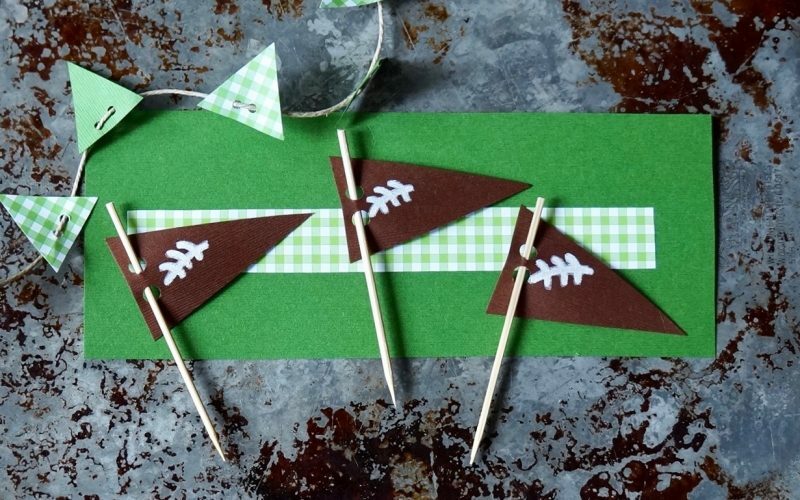 Craft several pennants that resemble adorable footballs. The idea is sure to command the attention of the most rabid fanatics. Get your end zone moves ready when compliments are punt in your direction. A craft punch & scissors help create this idea quickly. Follow my tips & advice to pull it off. Pep up tailgating festivities instantly with football pennants. 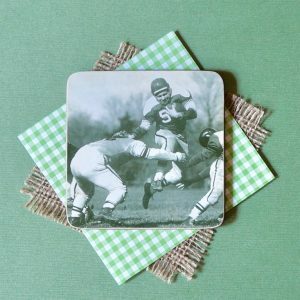 Display them on tables or perch atop a variety game day snacks for added charm. The good news is that they’re a cinch to create & it doesn’t take much to make an impact. Cut 3 x 1 3/4-inch triangular shapes from chocolate brown card stock. Pierce 2 small holes using a craft punch on the short side of the triangles. Draw lines over the surface to resemble football laces with a paint pen. Allow to dry. Retrace the lines several times for sharp color, if necessary. 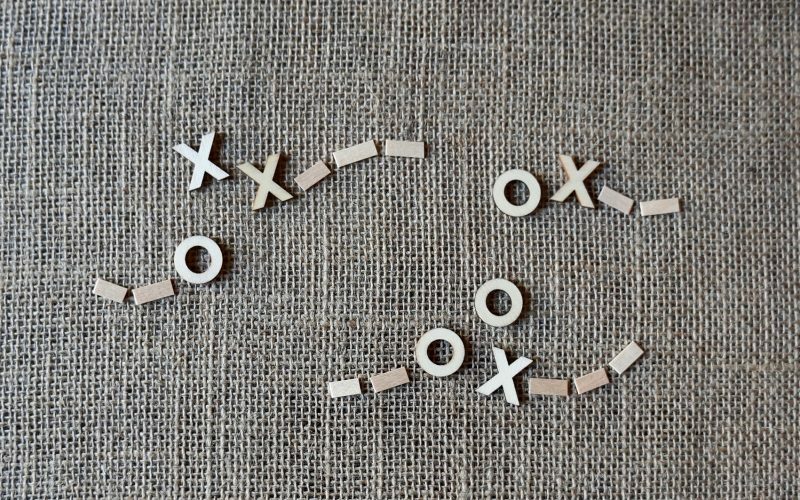 Weave small wooden picks through the holes to secure the winning party idea.